Gnet Universals is one of the leading distributors and supplier for two way radios communication equipments (walkie talkie) industry today. Over the years we have grown beyond being a conventional two way radio supplier to become a diversified one stop integrated solution for radio communication system in Sri Lanka. At Gnet Universals, we pride ourselves on being experts in the communications field and ensure that we always provide the right technical solutions to meet our customers' individual requirements. Gnet Universals can customise technologies to achieve exciting solutions for our customer and we go through a pre-design process and feasibility study to ensure we always meet the expectations of our clients in terms of price and technical result. Gnet Universals has always followed the simple philosophy of maintaining a high degree of technical proficiency and quality customer service. Our clients immediately recognized our core competence in equipment servicing; our portfolio quickly grew to include providing system consultancy and supplying systems solutions to our ever-expanding list of clientele. 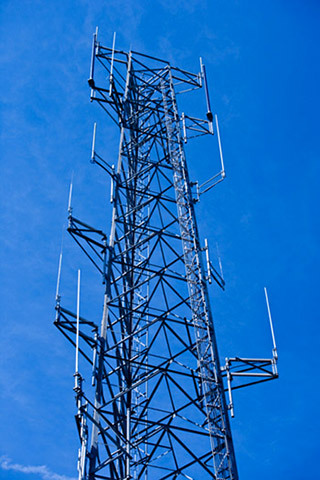 With the continued liberalization of the telecommunications market. Gnet Universals supplies and supports a diverse industry range including government, private sector, small business, transport and logistics, mining, engineering, education, emergency and bush fire services, law enforcement and security, shopping centers, couriers, hospitality and events management, entertainment and sporting organizations and trades and services. Gnet Universals has the technology and the experience to implement the most cost-effective and high performance mobile radio communication solution to meet your needs. Providing you with an affordable and accessible solution, all of your equipment will come from a professional and well-organized company, which still believe in "Quality and value found in a personalized service"
Our Guarantee! Reliable, latest technology systems that will grow your business! 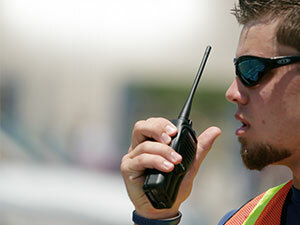 An open standards, IP integrated critical communications world. To design and manufacture advanced, competitively priced, non-proprietary critical communication systems that are simple to use, easily integrate with other forms of communication and deliver high reliability in mission critical environments. Copyright © 2019 Gnet Universals (Pvt) Ltd. All Rights Reserved.